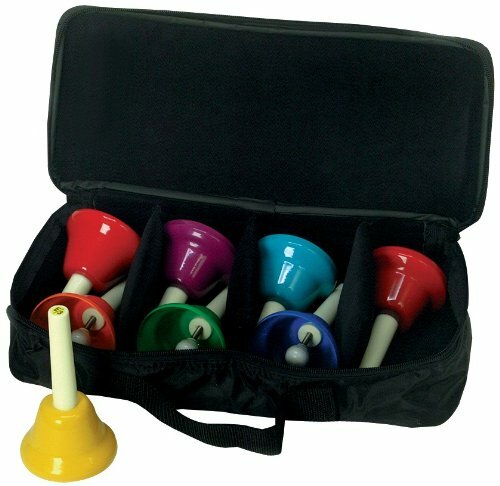 This 8 note Handbell Set features quality construction and accurate intonation. Each of the 8 bells are marked with the note and number to help children learn the musical scale. The case makes storing and transporting of bells easier than ever. The heavy-duty nylon materials is very sturdy. If you have any questions about this product by West Music, contact us by completing and submitting the form below. If you are looking for a specif part number, please include it with your message.